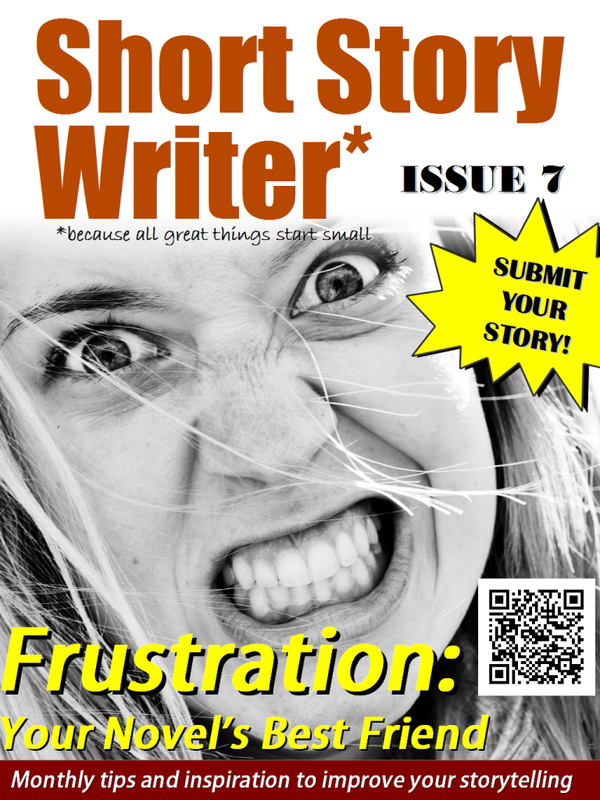 Latest Issue of Short Story Writer is out! Don’t get frustrated, channel it! 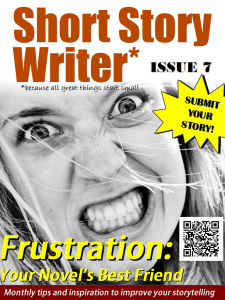 + Will Literary Agents Really Read Your Query Letter? Suzannah Windsor takes a look behind the scenes. + How to Flesh Out a Story Without Padding. Improve your story, but don’t waffle!